The following are thank you cards that I gave away for substitute teacher appreciation week. I chose to do mostly CAS design. All paper used is from Gina K. Stamps are from CTMH, Gina K and Heartfelt Creations. Ink is Momento. White gel pen is Uniball Signo. (Some of the pics have a yellow tone - was having trouble with the lighting). 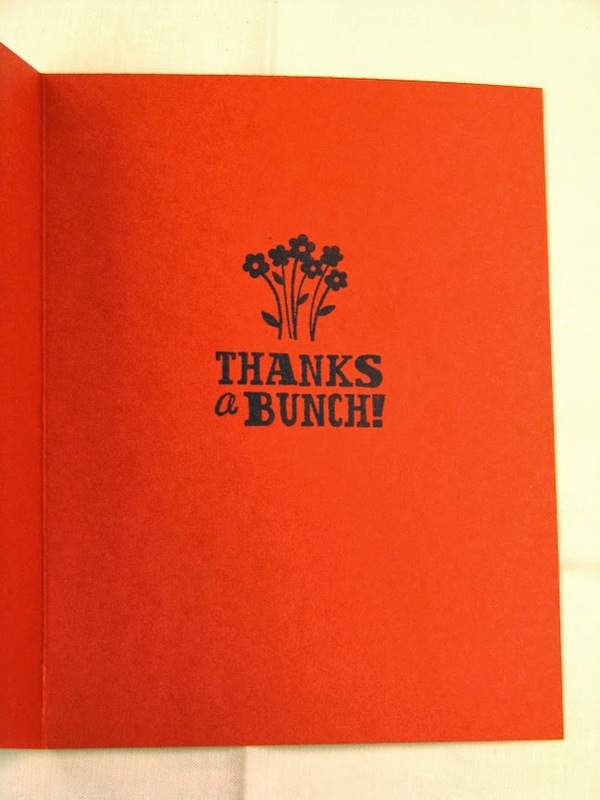 Fabulous thankyou cards Katherine, love CAS designs...gorgeous..